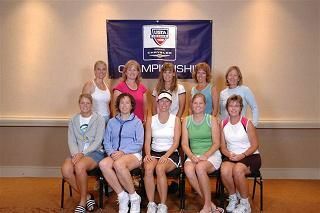 The Wisconsin Women’s 4.5 USTA League Tennis team from Greenfield High School has advanced to the 2006 National Championships. The 4.5 National Championships are being held from October 13-15 in the Big Island of Hawaii. 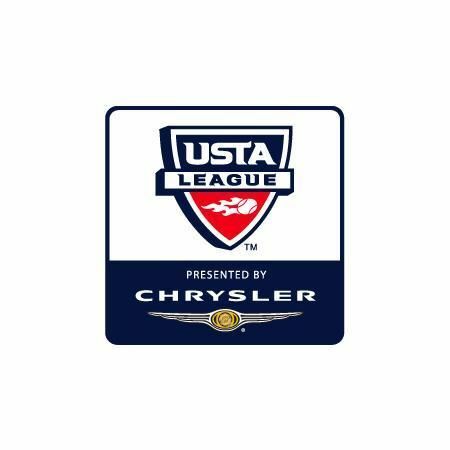 Wisconsin 4.5 ladies, who will be representing Wisconsin and the Midwest Section, are scheduled to play the Caribbean, Missouri Valley, Florida and Southern States. This team has played together since 2001 and advanced to the 2003 National Championships in Tucson Arizona. The team members are Tricia Ward (captain), Laura Otto (co-captain), Donna Drosner, Beth Horneffer, Stephanie Plautz, Jennie Fleck, Mary Hansen, Heather Hearn, Suzie Heideman, Lisa Brooks, Judy Carlson, Rita Daniels, Debbie Schweitzer, Lauren Mader and Jenny Pekulik. The Wisconsin Tennis Association proudly supports the Greenfield H.S. ladies team traveling to Hawaii and wish them the best of luck at the National Championships. Click here to return to the TLOG Archive page.